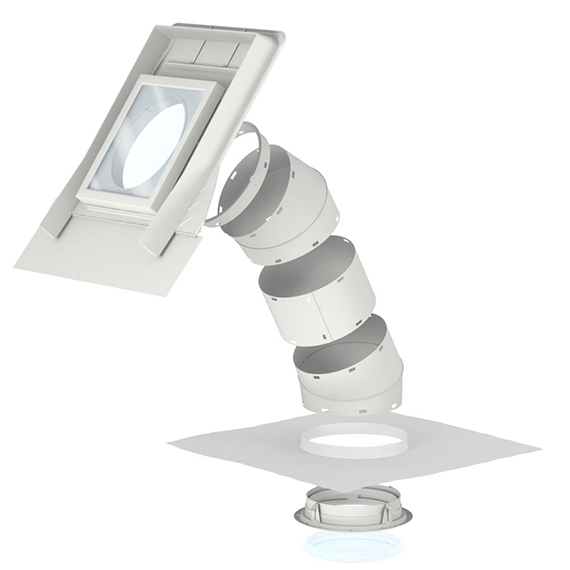 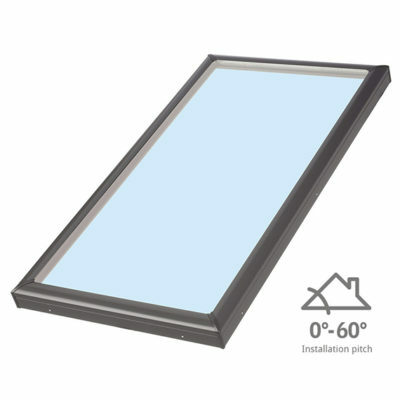 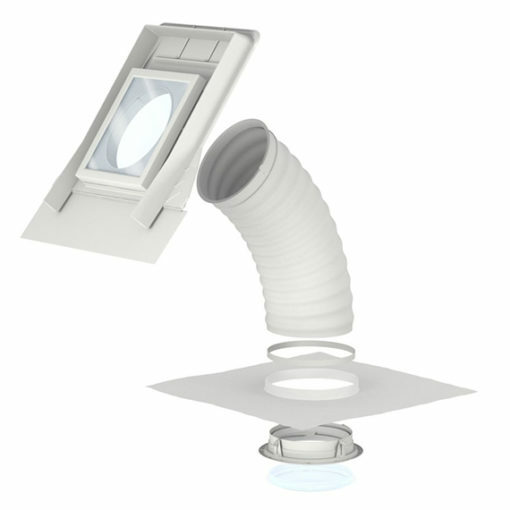 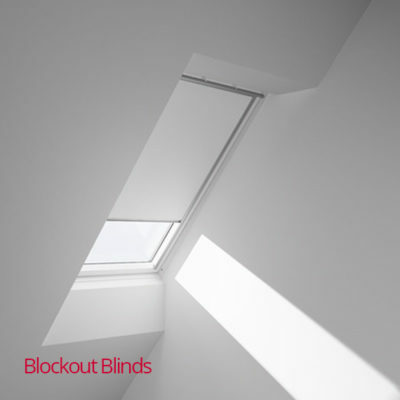 Velux flexible (TWF) and rigid (TWR) Sun Tunnels provide installation flexibility. Rigid sun tunnels are most suited to roof spaces with minimal obstructions. 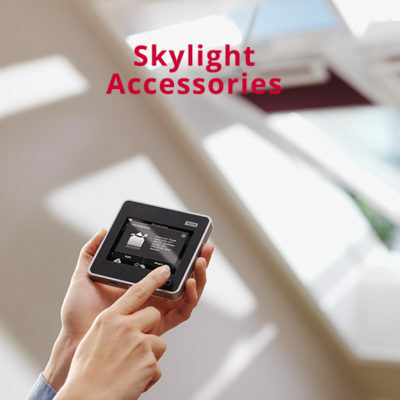 They have a highly reflective shaft to achieve maximum light output. 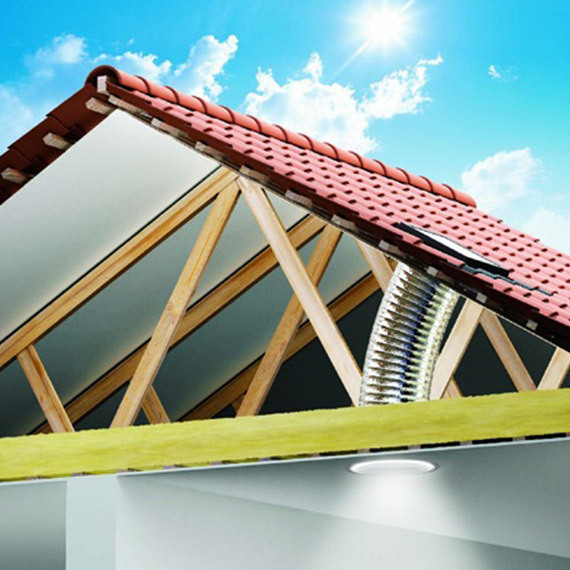 Flexible tunnels can be used when obstructions in the roof cavity prevent the use of rigid Sun Tunnels. 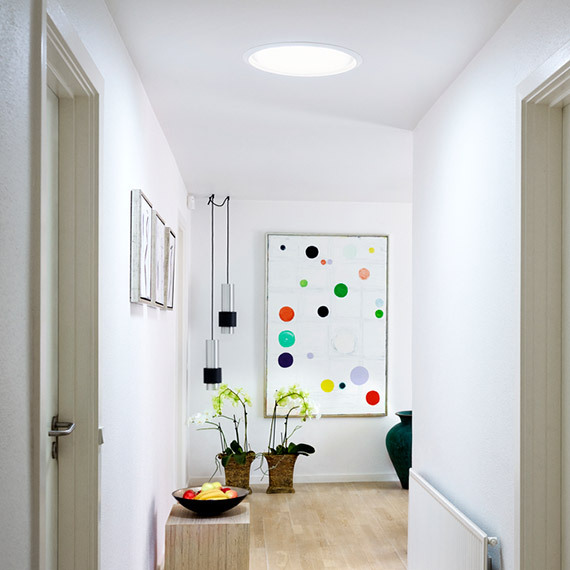 Sun Tunnels are ideal for hallways, walk-in robes, pantries, toilets and other small areas without natural light.